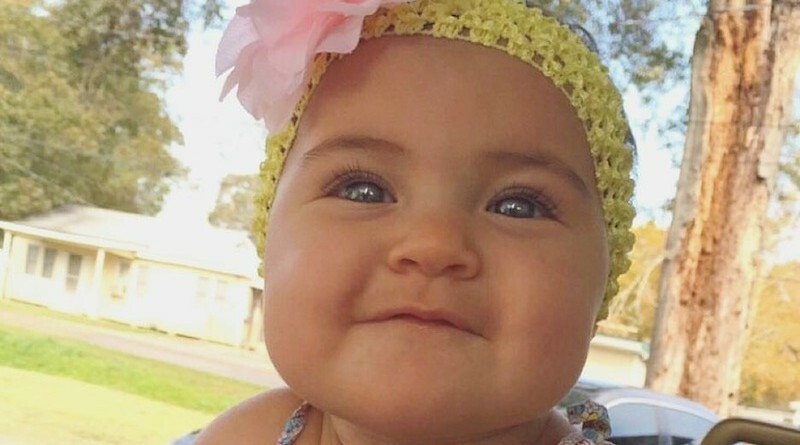 Meet Paisley, this week’s Cutest Baby contest winner! Paisley was born on the 5th of May, 2015. That’s right – she is a Cinco de Mayo baby! Her nickname is “Lil Cinco”, coined by her great aunt. 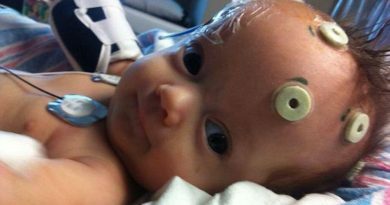 Enter this week’s Cutest Baby Contest! According to Paisley’s Aunt, she is very spoiled and very photogenic. She just loves showing off her teeth, and rightfully so, because she has almost 8 of them! Not only that, she has already taken her first step! Wow!